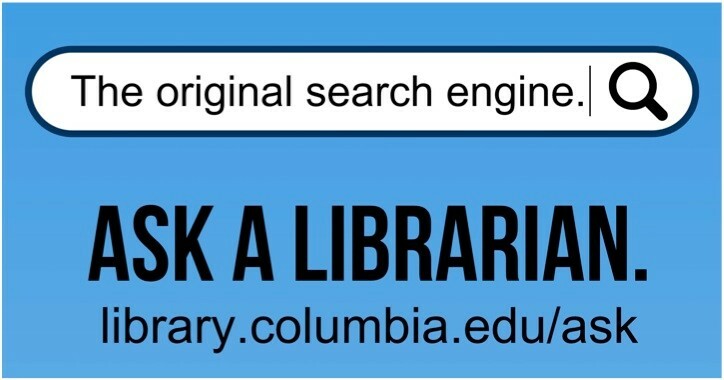 A selective guide to research resources available at Columbia University Libraries. International index to music periodicals : IIMP full text. HLAS online : handbook of Latin American studies / Library of Congress. RILM abstracts of music literature . The Columbia University Libraries have an extensive collection of music-related materials from and about Latin America, the Caribbean, Portugal and Spain. Most resources encompass part of the collections of the Gabe M. Wiener Music & Arts Library. Holdings include books, journals, scores, and recordings.